Posted September 23rd, 2015 by Jessica Garcia & filed under Uncategorized. Everyone loves a great vacation, but you probably can’t take them as often as you would like. We have found a way for you to take a piece of your Cancun vacation home with you and have whenever you want! These three salsa recipes are sure to bring you back to the beach and let you have a mini vacation right at home. Pico de gallo is a simple fresh salsa that goes great with just chips, tacos, or any dish that needs a kick. Combine all ingredients using a blender or food processor and enjoy. NOTE: add more or less water for desired consistency. 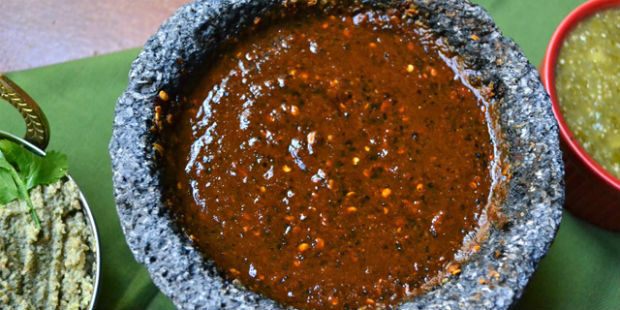 This salsa can be made more mild or spicy depending on the number of chiles you choose to use. 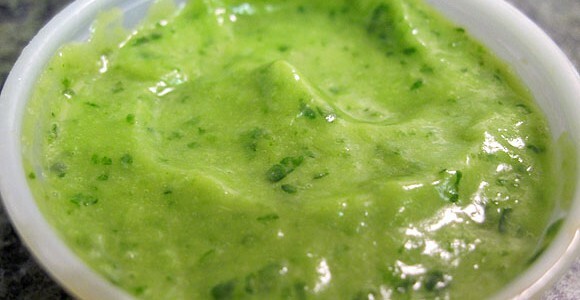 Combine avocado, jalepeno, water, vinegar and salt in a blender or food processor until creamy. Stir in the cilantro and white onion. Cover and chill until ready to enjoy! 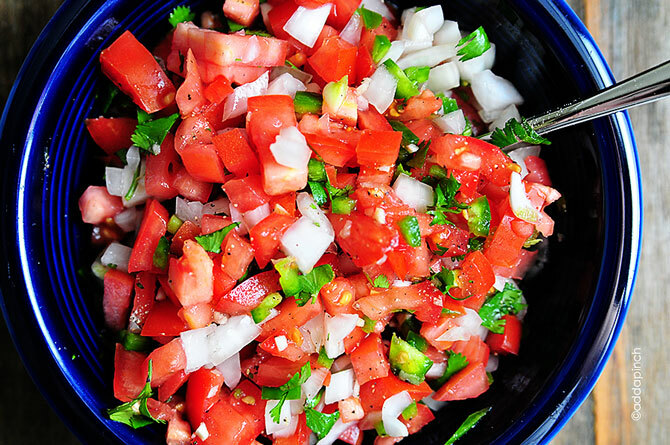 This salsa goes great on almost anything and can even be enjoy with just chips. 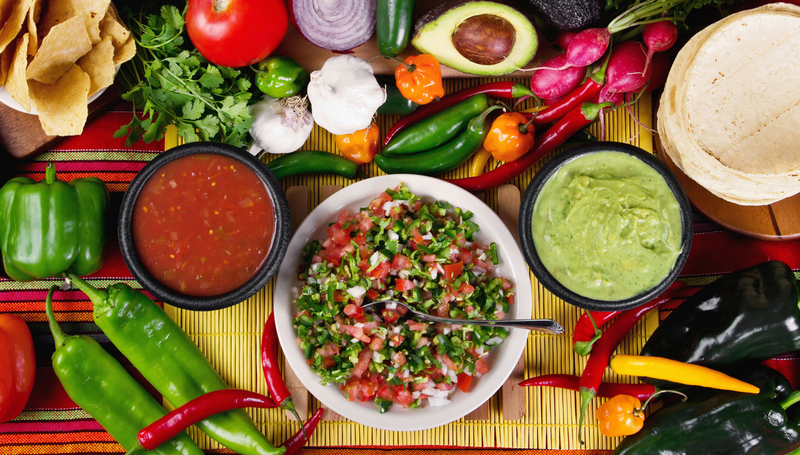 Whether you want something fresh, spicy, or creamy, these salsas are all sure to please any crowd! Ready to start planning your next Cancun vacation? Click here!